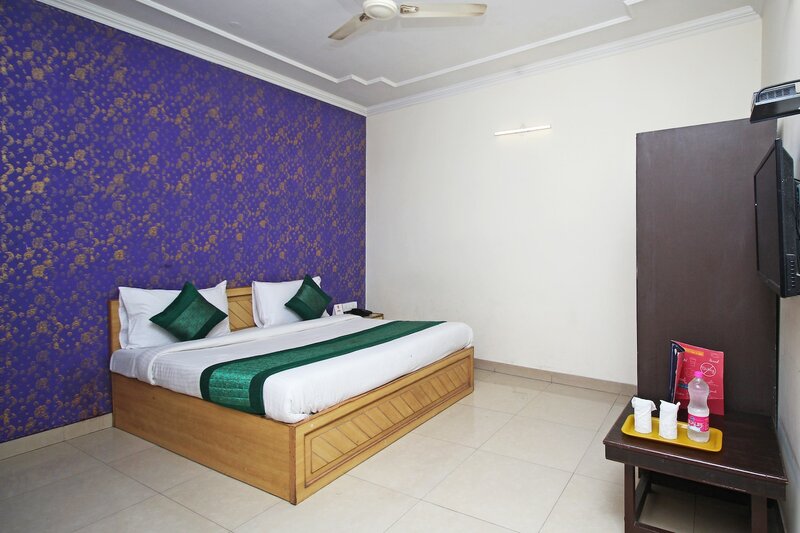 Hotel Smart Stay is a cosy property located in Aeocity, Delhi. The property is located close to the major tourist places such Alai Darwaza, Qutub Minar and Alai Minar. The rooms are spacious and the interior decor stands out. The hotel offers amenities like free Wi-Fi, geyser, AC, TV, power backup and laundry services. The hotel has a great selection of restaurants nearby like Viva - All Day Dining - Holiday Inn, Bella Italia - Holiday Inn and Cafe Pride - Pride Plaza Hotel.